Joe Ryan’s Cape to Cabot (C2C) 13-week Advanced Training Program will kick off tonight @ 6pm. 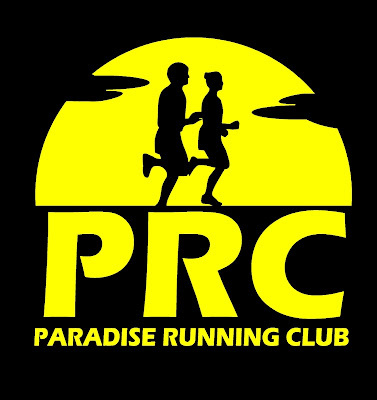 Those interested in joining the program are welcome to meet at the large unpaved parking lot across from the Legion on the Boulevard for registration and a run. For more information on the training program visit www.friendsontherun.com or email josryan@nl.rogers.com.